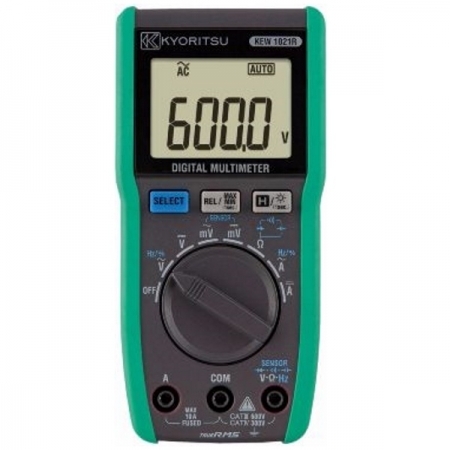 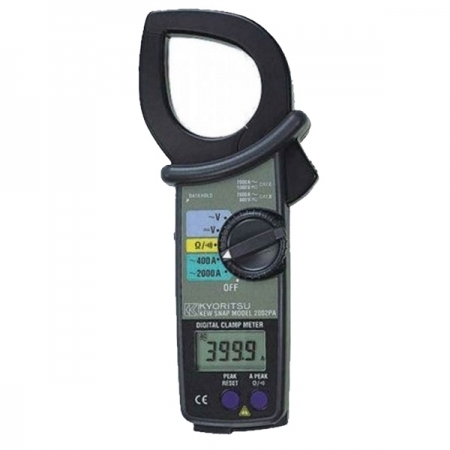 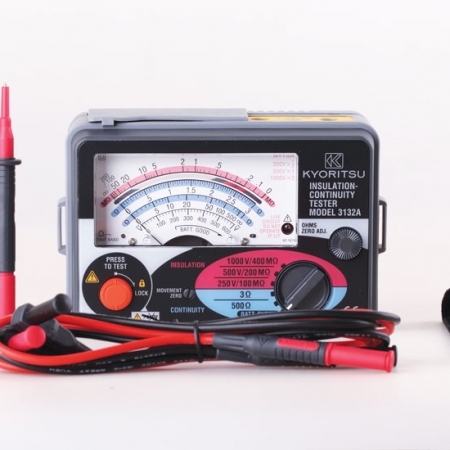 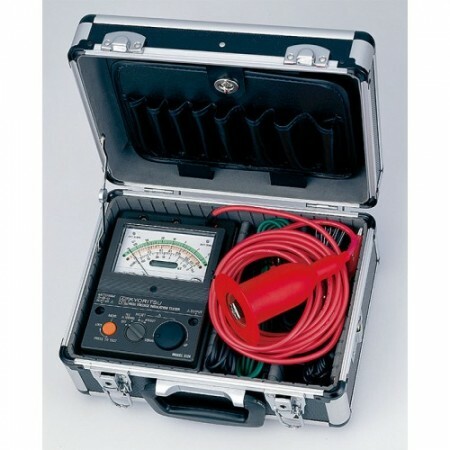 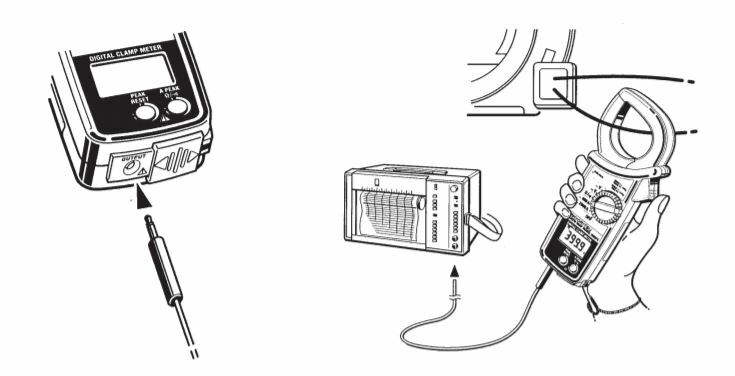 The KYORITSU 2002PA AC Digital Clamp Meter features tear-drop shaped jaws for ease of use in tight cable areas. 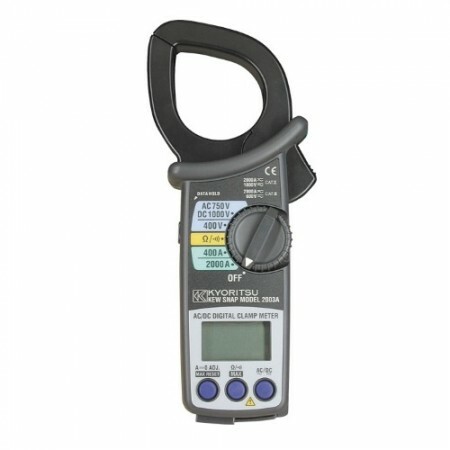 and provides a wide measuring range of up to 2000A AC. 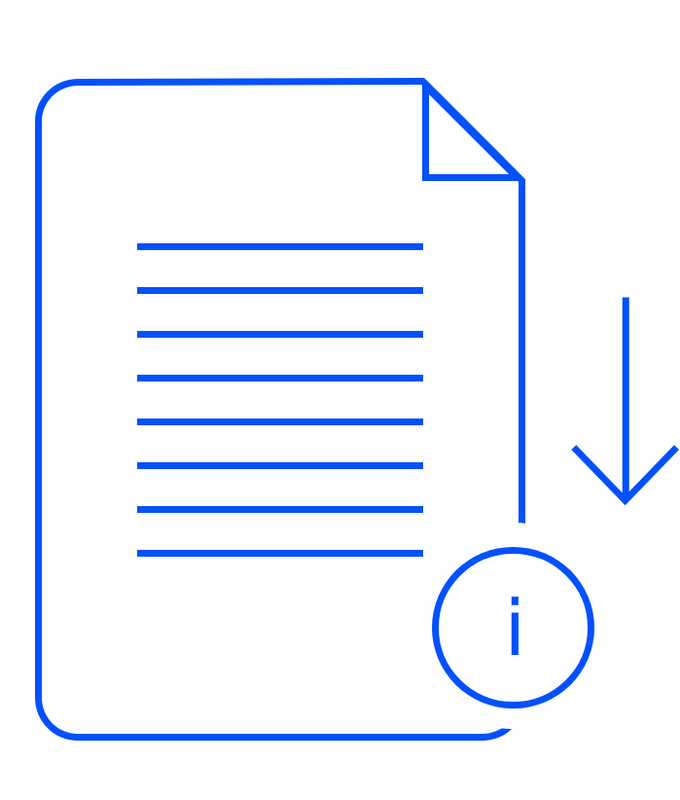 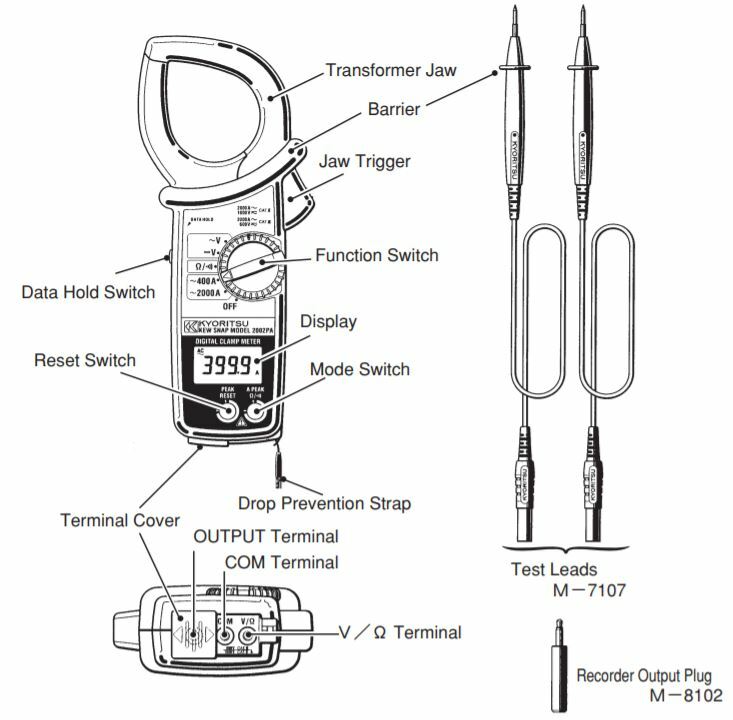 Safety design throughout confirming to the following provisions of IEC61010.